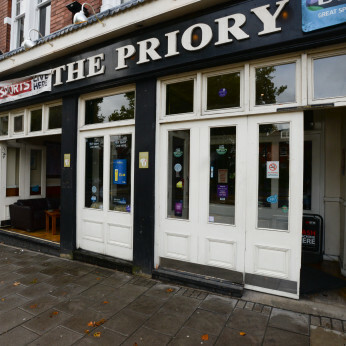 The Priory is a well run family pub, which has a nice selection of wines and beers. We have a wide selection of sports showing in our pub and a warm welcoming atmosphere, friendly environment and wide selection of drinks. Another gig coming up this Friday! This time we’ve got some fantastic musicians bringing a mix of blues, funk and soul.